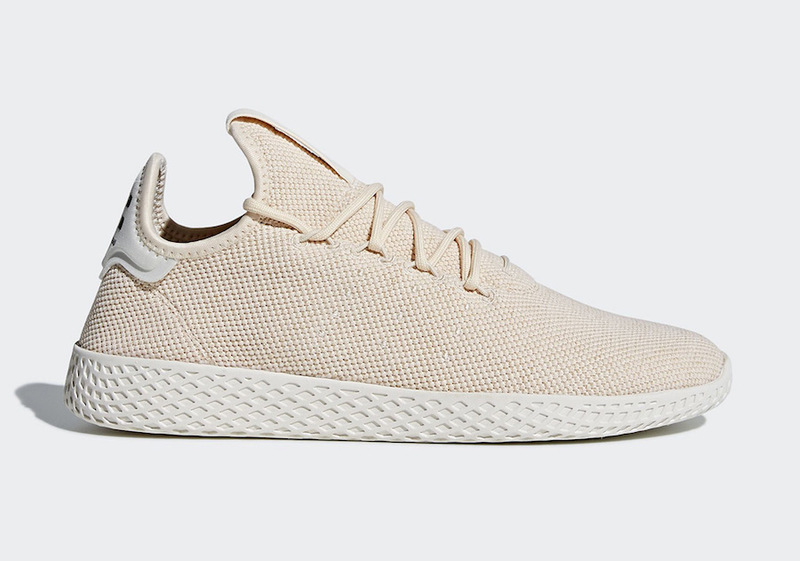 Pharrell Williams and adidas Originals are expanding Tennis Hu lineup with an all-new “Linen” colorway scheduled for February. This adidas Tennis Hu sports a full knitted upper covered in a Light Tan hue with matching laces and inner lining. Completing the simple look are hits of White on the heel tab, tongue tab and rubber sole. Look for the Pharrell x adidas Tennis Hu “Linen” to release this February at select retailers and adidas.com. The retail price tag is set at $130 USD.